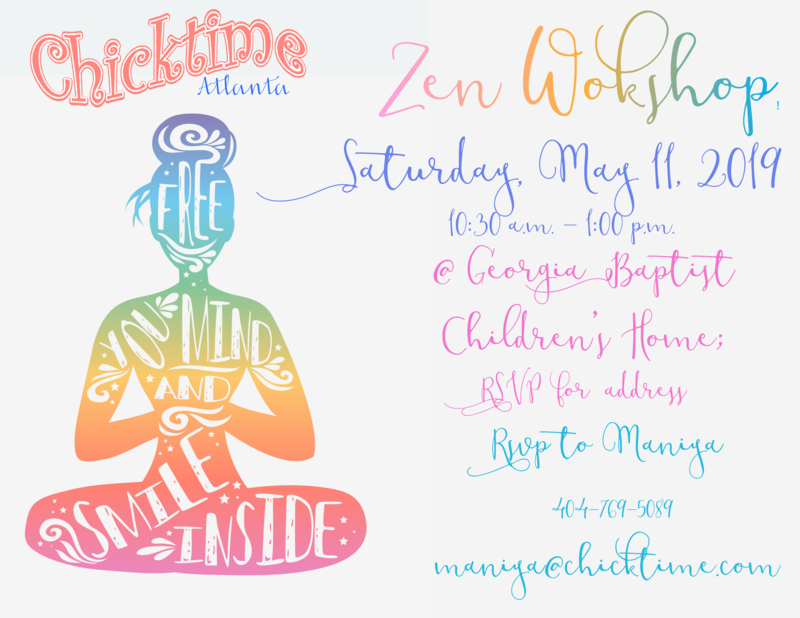 Welcome, Linda & Chicktime Jackson! 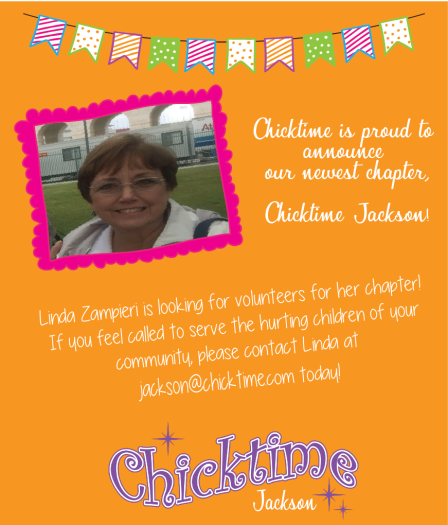 Chicktime is proud to announce that our Jackson Mississippi chapter is back and is now under the leadership of the incredible Linda Zampieri! 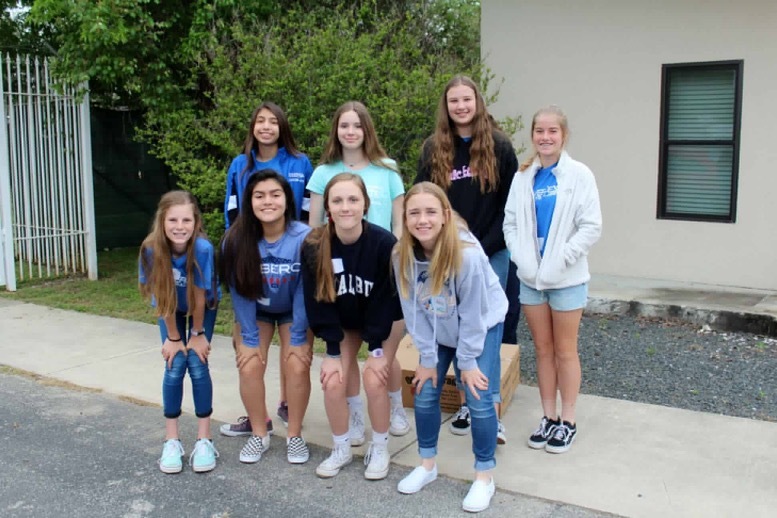 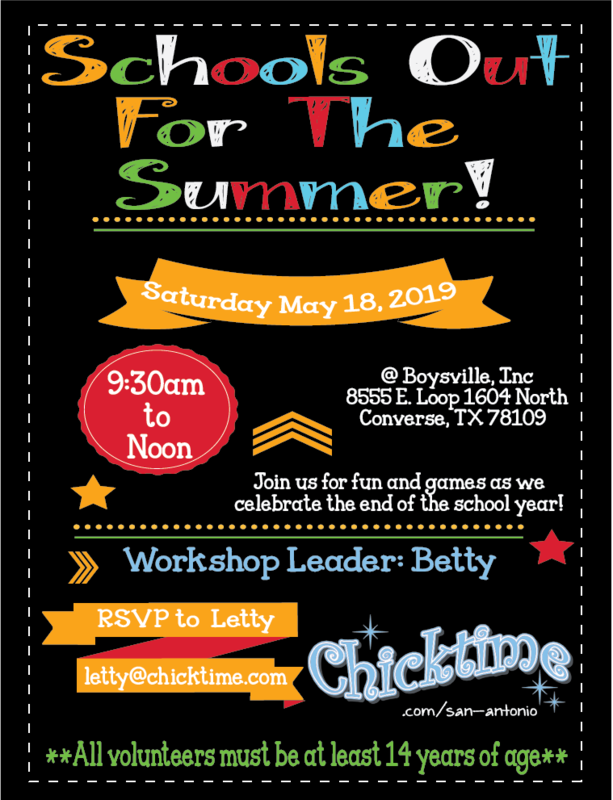 We invite you to contact Linda today if you are interested in volunteering with Chicktime Jackson or would like more info about how easy it is to plug in to her chapter!